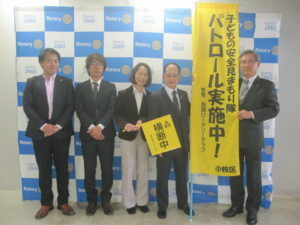 四つのテスト　The Four-Way Test 言行はこれに照らしてから　Of the things we think, say or do １）真実かどうか Is it the TRUTH? 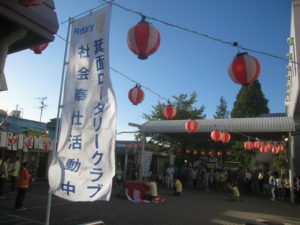 ２）みんなに公平かどうか Is it FAIR to all concerned? 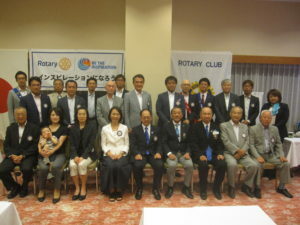 ３）好意と友情を深めるか Will it build GOOD WILL and BETTER FRIENDSHIPS? 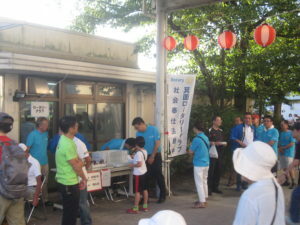 ４）みんなのためになるか　どうか Will it be BENEFICIAL to all concerned? 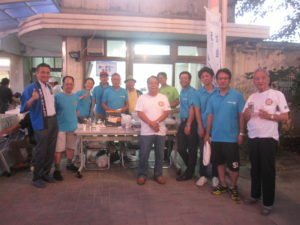 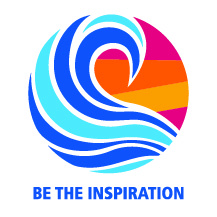 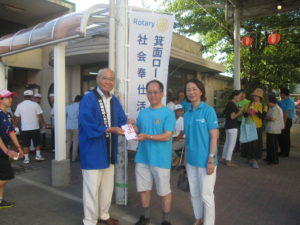 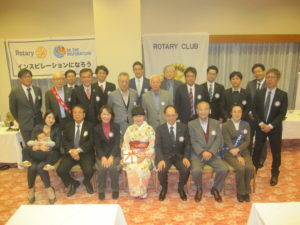 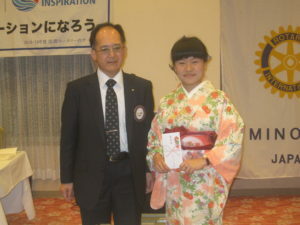 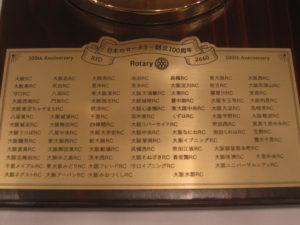 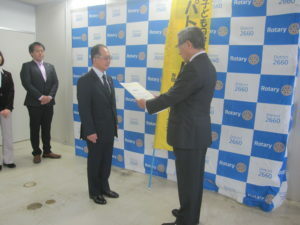 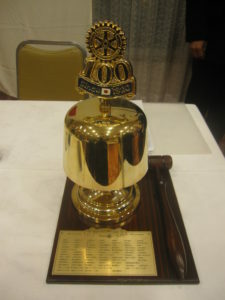 Copyright MINOH ROTARY CLUB, All rights reserved.